When you’re the lead communicator for the premier provider of military aircraft and space systems, your mission is to have an influence on other people whose missions often end up in history books. The stakes are high. As the vice president of communications for Northrop Grumman Aerospace Systems, San Diegan Cynthia Curiel is no stranger to going boldly, with so much riding on her ability to shape and protect her company’s image and reputation. Join us for breakfast during the morning of December 4, when Cynthia will share her insights on “How to make an impact in the blink of an eye,” gleaned from 20+ years in the defense industry and engaging a very diverse, competing and sometimes adversarial group of stakeholders, including customers, employees, government officials, the public, the news media and others. Breakfast is included in the price of your ticket. 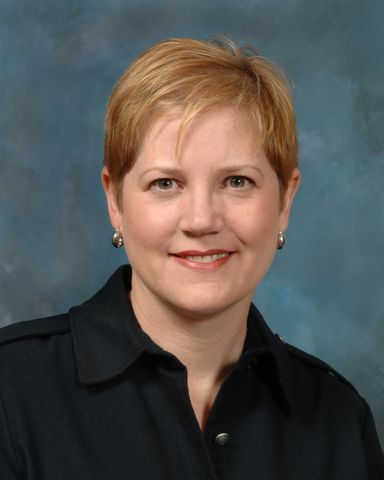 Cynthia Curiel is sector vice president, Communications, for Northrop Grumman Aerospace Systems, a premier provider of military aircraft, autonomous and space systems. In this role, Curiel leads a 150-person team focused on strategic and tactical communication and public outreach programs to support Aerospace Systems’ business objectives and for building awareness of Northrop Grumman’s capabilities among employees, customers, shareholders, elected officials, civic leaders, the media and the public. Curiel joined Northrop Grumman in 2000 and previously held positions of increasing responsibility within the company, including deputy director of Communications for the company’s former Integrated Systems operating sector in El Segundo, Calif., and manager of Communications for its Autonomous Systems business in San Diego. A graduate of the University of California, San Diego, Cynthia has spent the majority of her impressive career in San Diego. Before joining Northrop Grumman, Curiel led communications for Surface Navy, Missile Defense and Land Combat Programs for Raytheon Company’s missile business. Photography Note: Photos will be taken throughout the event, and some photographs will be shared in our communications. Please let Tomy Gysi or another IABC-San Diego Board member know during the event if you do not wish to have your picture made public.